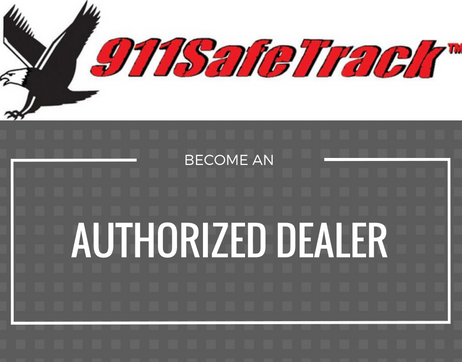 Want to win an S4 from 911SafeTrack? Keep it for yourself, give it to a customer, raffle it off in your store. The choice is yours! What makes the S4 unique? S4 Vehicle Security System is different because you are in charge. S4 follows the instructions that you text from your phone. S4 alerts you immediately if your car, truck, motorcycle, or RV has an emergency or unauthorized movement. You call the S4 to connect a 3-way call to the 911-Operator located closest to your vehicle – even if you are thousands of miles away. You are talking directly to police within seconds of the emergency. No call center is used – saving you time and money. LoJack® doesn’t do this. OnStar® doesn’t do this. No other anti-theft system can do. Enter to win one here!